It's always a beautiful thing when we get new music out of Philly, especially when it's coming out of the Dream Chaser camp. 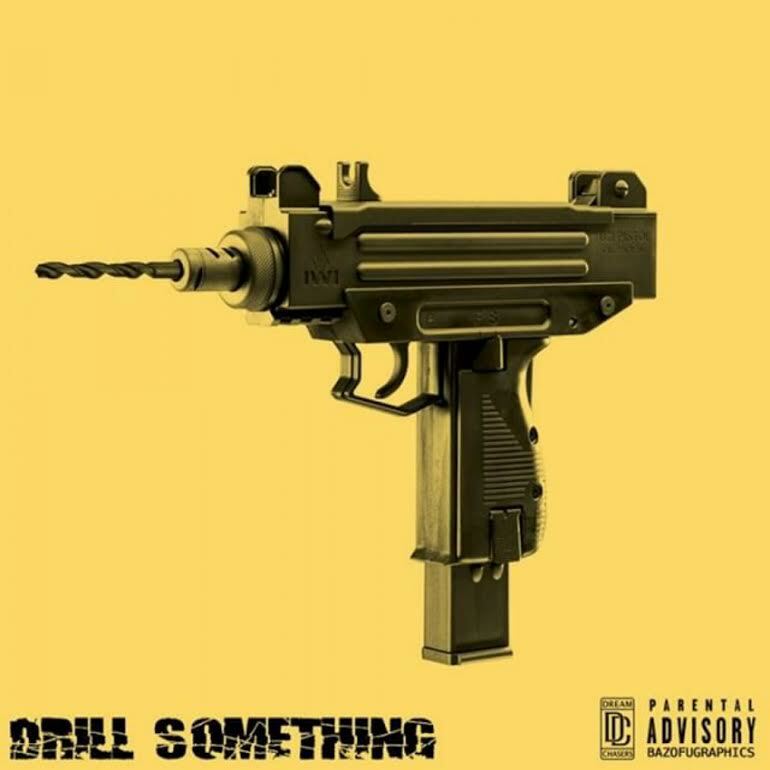 Omelly has teamed back up with Jahlil Beats for his brand new single "Drill Something" and it definitely gives us the whole essence of Philly from the record to the clean, clean visuals. You can purchase the single on iTunes Here! !